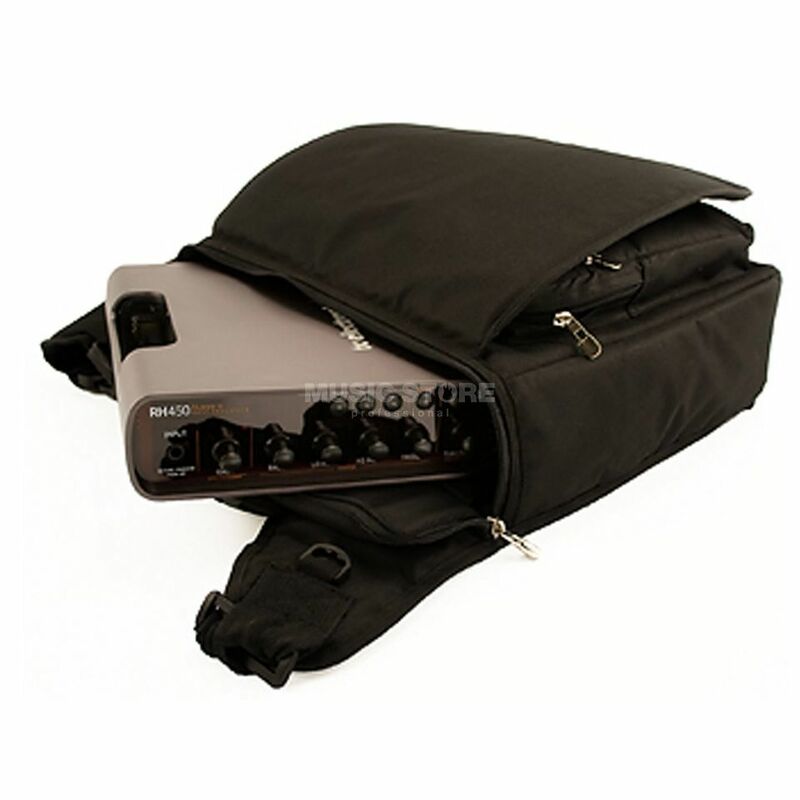 The TC Electronic RH Gigbag for RH450 & RH750 is designed to protect the TC Electronic RH450 & RH750 bass amp heads. This bag also protects your RC4 footswitch. The interior is padded and robust, for life on the road.